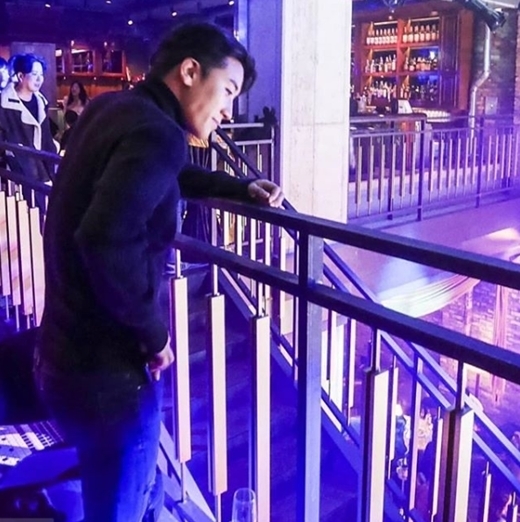 After reports that an unlawful assault had occurred at a club run by Big Bang’s Seungri at the time, subsequent revelations related to the accusation continue to threaten the musician’s already-tarnished reputation. Local broadcaster KBS on Wednesday reported the testimony of an alleged former employee of the Burning Sun club suggesting that illegal drug use occurred in its VIP rooms. A 28-year-old man named Kim Sang-kyo recently claimed to have been physically abused by security guards at the club and wrongfully arrested by police, revealing security camera footage of him being assaulted. The club claimed that he was dragged out for sexually harassing a woman. The employee interviewed by KBS said three undercover cops visited the place last December after receiving reports that someone was forced to smoke marijuana in the club, adding that patrons would sometimes use drugs in the VIP room. Korean law prohibits any use of the drug in Korea as well as by Korean citizens overseas. Rumors of drug use in the club have been circulating on the internet since an unverified photo of a woman being dragged out of Burning Sun surfaced earlier in the month, with the uploader claiming the woman had been drugged. On its official Instagram page, the club said a drunken Thai woman was forced out of the premises for stealing alcohol and causing a disturbance. It also strongly denied that any drug use had occurred. Other allegations included Seungri possibly knowing about the alleged assault that supposedly occurred in November. 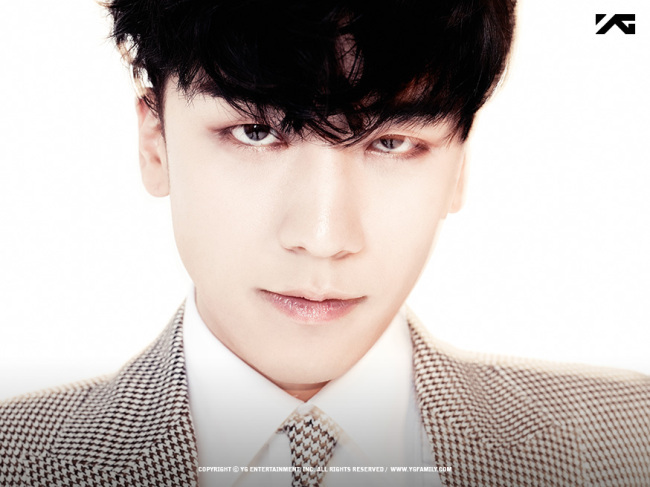 The series of incidents have left Seungri in hot water, with many calling on the singer and his agency YG Entertainment to comment. While Burning Sun has pledged to fully cooperate with the investigations, both the singer and label have mostly remained mum. YG chief Yang Hyun-suk on Thursday said in an official statement that the label has had trouble verifying the facts, and that Seungri told him that he was present at the club on the day of the incident only until 3 a.m., and that it happened after 6 a.m. He added that Seungri’s resignation from his post as a senior director for the club was merely because he had to prepare for his mandatory military service due to start in a couple of months. “Seungri says he is very sorry to the fans who are concerned about this incident and wanted to apologize with a letter, but I told him to wait. I felt it wise to officially comment after the truth about the incident is revealed in an investigation,” Yang wrote, adding that the musician had recently been cleared of using a drug himself in the prosecutors’ investigation. The incident runs deeper than a pack of rogue bouncers, as it involves an accusation of corruption and collusion between the club and Gangnam Police Station. The alleged victim Kim claimed police officers dispatched to the scene arrested only him based on claims by club employees, and that he was beaten up by police. Kim filed an online petition to Cheong Wa Dae requesting an investigation on whether police officers at the station receive bribes from Burning Sun, with over 250,000 signing the petition as of Thursday afternoon. The presidential office is mandated to officially respond to any petition with 200,000 or more signatures. Gangnam Police Station has said that contrary to Kim’s claims, it took both him and the club workers in question into custody, and that Kim made a ruckus and cursed at the officers. Seoul Metropolitan Police Agency announced it has designated an investigative team to probe a series of allegations concerning Burning Sun, including accusations of sexual violence, drug use, Kim’s arrest and whether there is an actual connection between the club and the police station.